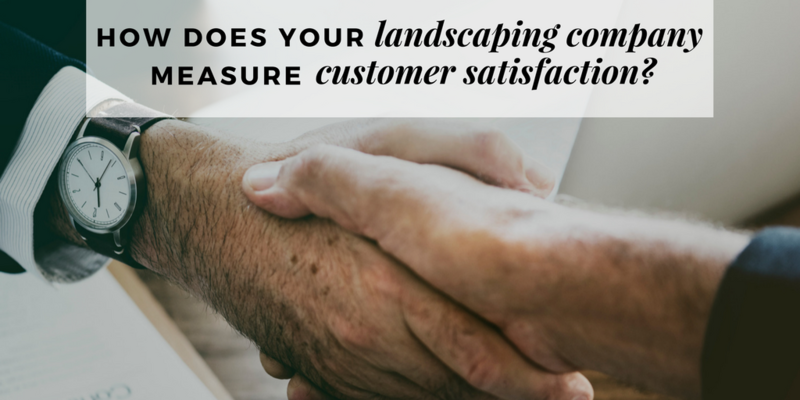 How Does Your Landscaping Company Measure Customer Satisfaction? It’s that time of year again. 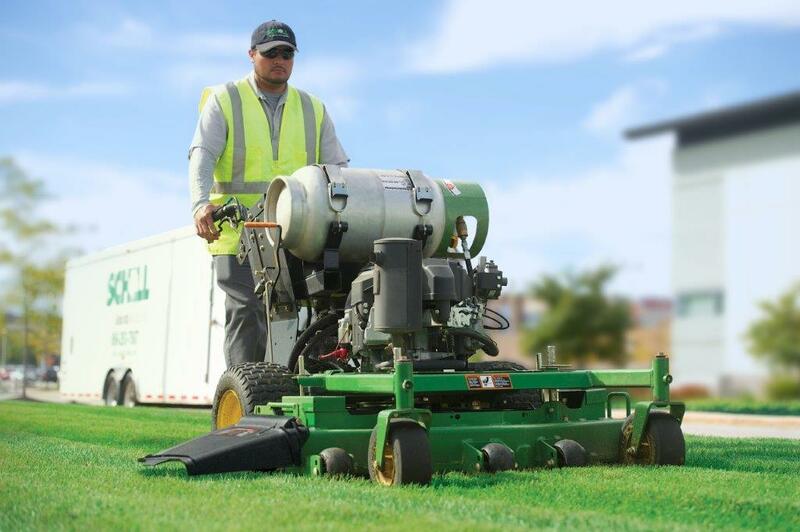 You’re thinking about changing your grounds management provider and you’re collecting bids. Maybe you’re compiling them to submit them to a board of advisers or trustees for review, or maybe you’re just doing your due diligence to make sure that your property is getting the best value. Over the years, we’ve heard from a lot of property managers that comparing bids from prospective vendors is one of the most difficult and time-consuming things they have to do. Unfortunately, comparing landscaping contracts is often not any easier, as bids differ depending on the scope of work and service offered. But beyond the ins and outs of what’s included in your contract, it’s also important to make sure (to the best of your abilities) that whichever company you choose is going to do the work to your satisfaction. After all, depending on the length of the agreement, you might be in bed with your grounds maintenance provider for multiple years. But what’s the best way to make sure you’ll be happy with a company? What are the most important things to look for? The SGM Way is our guide to creating an extraordinary experience for our customers. It consists of fundamentals like putting ourselves in our customers’ shoes, being fanatics about response time, and always performing at the highest level. But even the worst companies can say they follow principles like these. How can you prove that a company is actually implementing them? Because we care about results here at Schill, we’ve thought long and hard about the best ways to measure whether or not we’re doing our best when it comes to serving our clients. And because we love to be transparent with our current and potential customers, we’ve listed these key performance indicators (KPI’s) below. 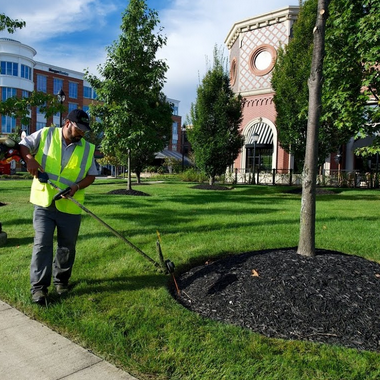 Throughout 2017, Schill provided grounds management services for 347 HOA’s, senior living centers, office parks, and retail properties in the Northeast Ohio area. Our Sandusky, North Ridgeville, and Middleburg Heights locations sent crews everywhere from Port Clinton and Fremont to Cleveland and Akron. Those 347 properties generated over 22,000 service requests for snow and ice removal, enhancements, and landscape maintenance last year, of which 98.86% of the time our team completed without any issues or complaints. Here at Schill Grounds Management, we call this percentage our fulfillment score, and it's our way of making sure we're doing our work according to the highest standards of excellence. We know we can't be perfect, but we believe that keeping track of these things allows us to focus on and prevent repetitive issues. 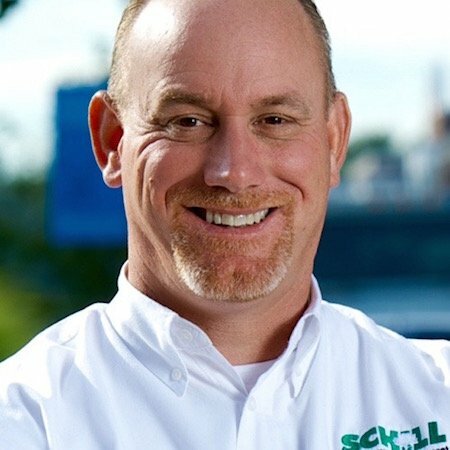 Here at Schill, in addition to our fulfillment score, we also use our average customer rating and customer retention rate to measure how happy our customers are. Whenever customers bring issues to our attention, we track them in our system to ensure that our operations managers and zone supervisors address them in a time-efficient manner. In fact, we make it a point to always either fully resolve issues or have a plan in place with the client to resolve issues by the end of the business day. We call this The Sundown Rule. Once completed, someone on our staff calls the client to make sure that the issue was taken care of to their satisfaction, asking them to rate our performance on a scale of 1 to 5. Over the course of 2017, our average customer rating was 4.67 out of 5. This highlights the fact that even though our goal is always to get things right the first time (and 98.86% of the time we do), if that doesn’t happen our crews are always committed to do whatever it takes to make it right. As years pass, our customers needs can change, but we're happy that we can say that over 90% of the properties we serve chose to continue on with us this year. After talking with our clients, we think that this is because we have a record of providing consistent service, make it a point to be accessible at all times, and are known to be a reliable organization run by top experts in the landscaping industry. We've used these characteristics to guide our customer service philosophy, and distilled them into a program called C.A.R.E. Don’t settle for a contractor who won’t take the time to make sure that they’re making you happy. 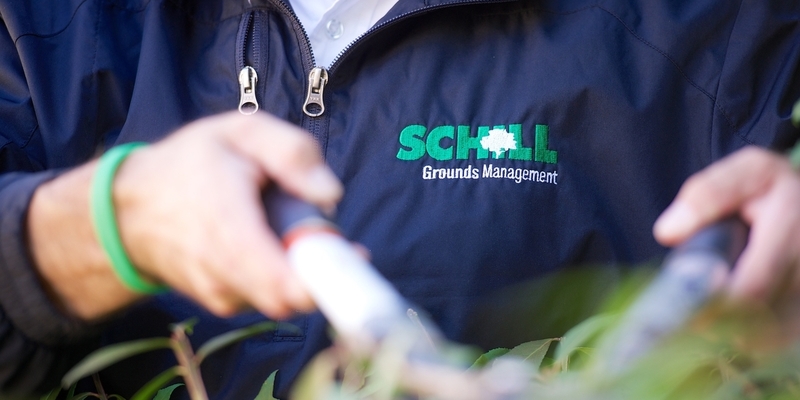 The Schill Grounds Management team compiles these numbers regularly to reaffirm that we’re putting our customers first. We love helping people learn how to leverage their outdoor space to attract the types of clients, tenants, and employees they want. If you’d like to talk to us about landscape design, maintenance, or long-term planning, don’t hesitate to drop us a line.